Vegas maybe a great place to have a bachelor or a bachelorette party or even a shotgun wedding. It’s the perfect place to party and gamble your money away and to indulge in some unlawful activities too. But it most certainly does not deserve to be called a honeymoon destination. Vegas never goes to sleep. The noisy pool parties of Vegas won’t let you sleep during the night and will irritate you during the day. 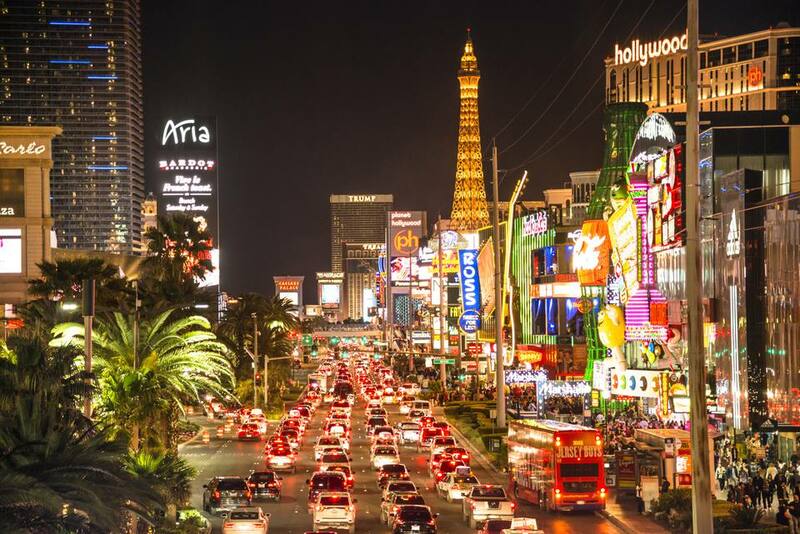 Vegas lacks serenity and tranquility and the general buzz of the city makes it unbearable for a honeymooning couple to unwind and have intimate one on one conversations. The Niagara Falls is the name of three waterfalls that are located at the border of America and Canada and is one of the natural wonders of the world. These falls are a massive tourist attraction and appeal to thousands of tourists every year. 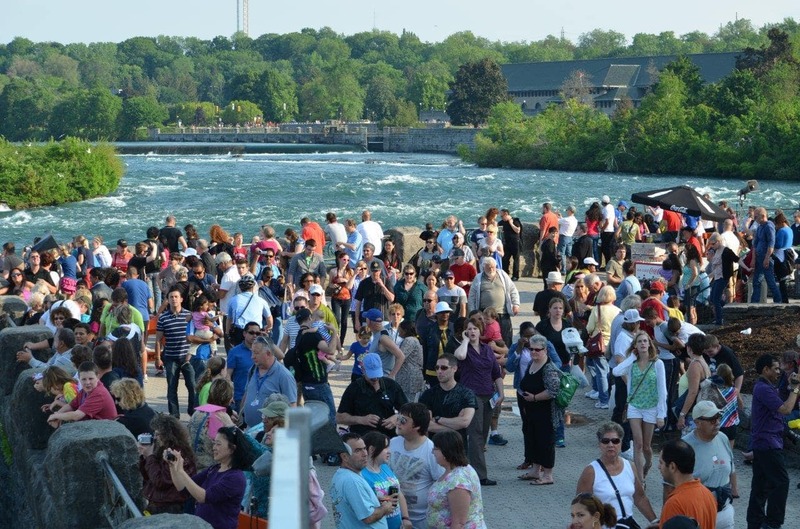 People flock the Niagara Falls around the year from within America and Canada which makes the falls crowded. Due to swarms of tourists visiting the falls there’s little chance of 5-star accommodation services being available to everyone. This is why you should opt for a smaller waterfall somewhere else on your honeymoon that you can easily reach after a romantic ride. 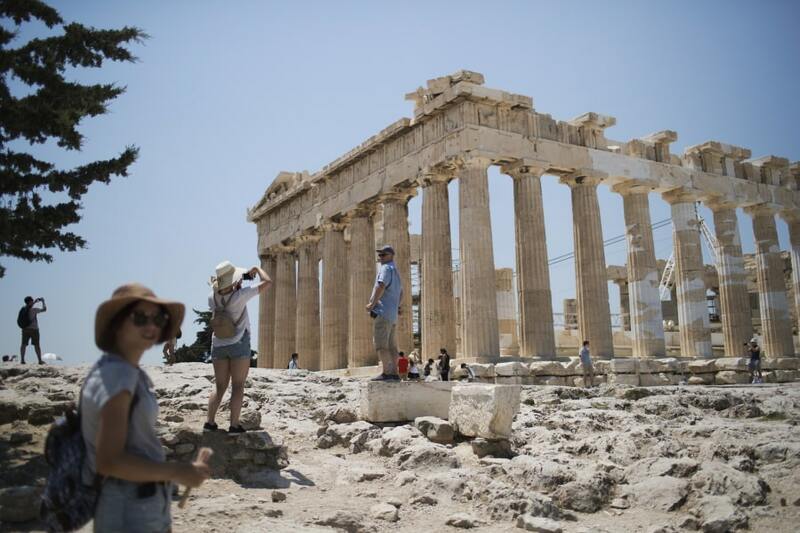 Athens in Greece was the heart of the ancient Greek civilization. 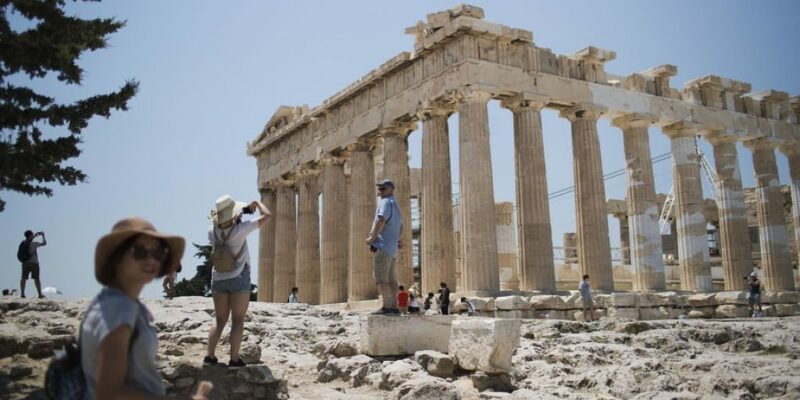 This mighty acropolis is home to some of the most historic landmarks of the world such as the Parthenon temple and the Acropolis museum etc. 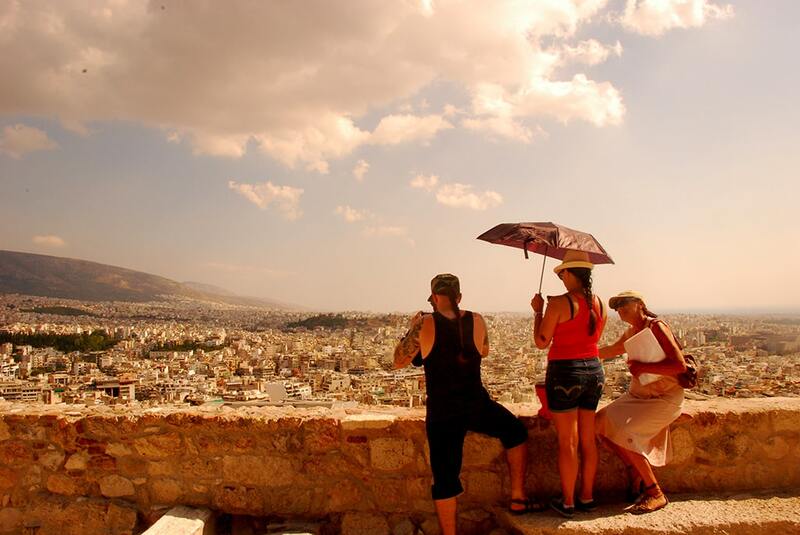 As rich in history and monumental Athens is, its scorching heat make it an unideal honeymoon destination. As long as you stay indoors and out of the sun you’ll love Greece. But we strongly discourage you from taking long sweaty detours around the city in the scorching heat on your honeymoon. It will be one hell of a sweaty experience. As unbelievably ridiculous as it sounds, couples do tend to go to Disneyland for their honeymoon. Unless you’re both planning to embrace your inner child on your honeymoon we suggest you to not make the mistake of choosing Disneyland as your honeymoon destination like so many other couples around the world do. 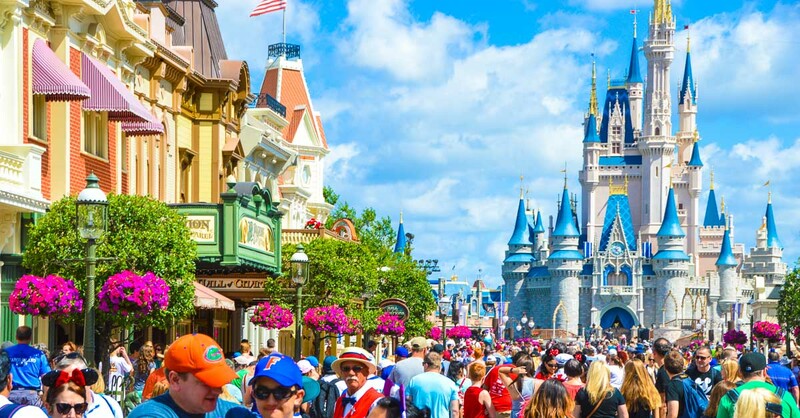 It may sound like a romantic idea to spend your honeymoon where the most romantic couples of Disney reside but trust us when we say that it is not as romantic as it sounds. Crowds of people, scorching heat and thousands of children make Disneyland one of the worst honeymoon spots in the world. 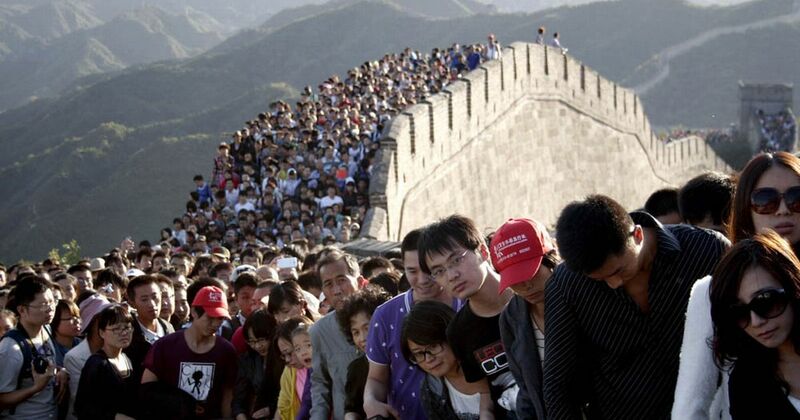 The Great wall of China is also one of the greatest wonders of the world in fact it is the monument is so big that it is the only landmark on Earth that can be seen prominently from space. 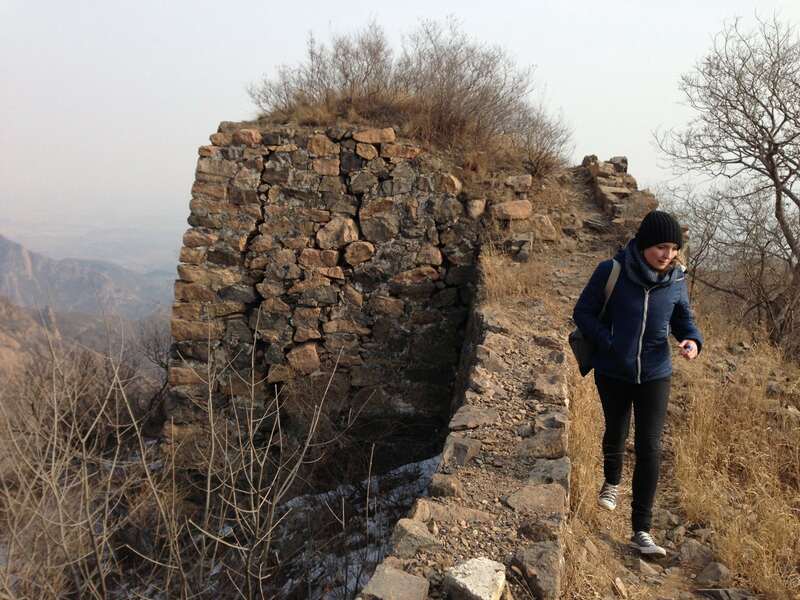 The Great wall of China was once an amazing monument but now due to low maintenance the wall some parts of the wall aren’t well preserved especially in the regions where the wall passes through rural regions. If you’re up for a difficult and tiring trek on the wall, then you can visit this destination on your honeymoon. But it does not incite romance in every couple which is why it is among the worst honeymoon destinations of the world. 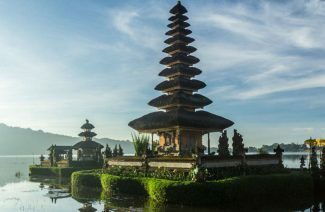 These are some of the world’s worst honeymoon destinations where couples have had the worst honeymoons of their lives. 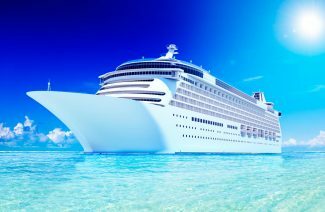 To have a wonderful honeymoon avoid these destinations at all costs! Honeymoons are meant for couples to spend some quality time with each other so that they get to know each other intimately.